Cuddled in the exquisiteness of the stunning Kashmir Valley, Srinagar is one of the best places to spend some peaceful moments. 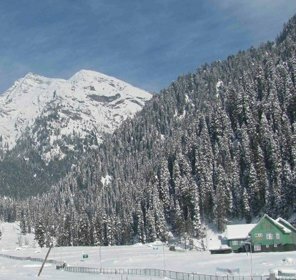 The beauty of this hill station is best portrayed in its name itself – Srinagar: "the city of wealth and abundance". 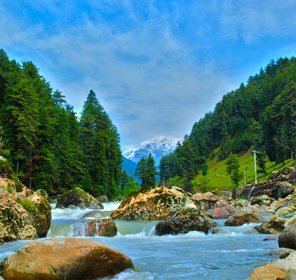 Moreover, bestowed with oodles of natural marvels, pious shrines and historical monuments, this place provides an ecstasy to the travelers. 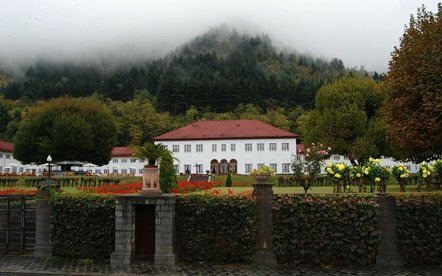 Those who really wish to bask in the bona fide grace of a hill station; Srinagar is the undisputed holiday destination for them. 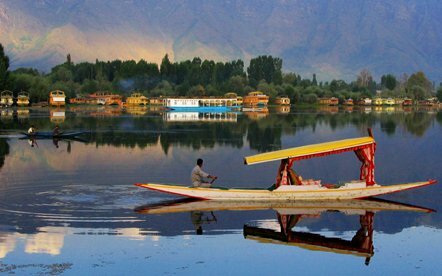 Located 12 kilometers from Srinagar is Pampore, a place where the prepossessing saffron fields are seen swaying delightfully by the touch of the breeze. The Mughal Gardens are one of the best places to visit in Srinagar. Classified in three parts- Nishat Bagh, Shalimar Gardens and Chashm-e-shahi, these gardens have embraced the very essence of Mughal architectural brilliance. Srinagar being one of the most beautiful hill stations witnesses a great crowd every year. 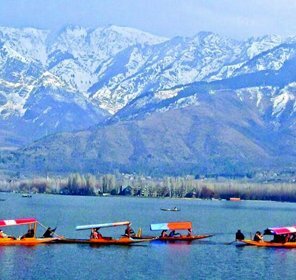 Considering this inflow of tourism, the respective authorities have established various resorts and hotels in Srinagar. These hotels are known for their state of the art infrastructure, best in class amenities and warm hospitality. 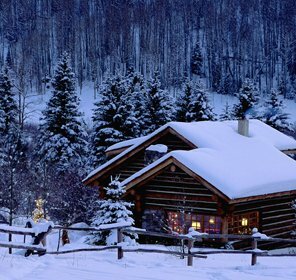 Right from the time you check in, to the time you check out, these resorts make sure that you enjoy your holidays in Srinagar to the maximum.